Nothing explains green living better than an intelligent writer who has mused on it for many years and has come up with a definitive book. Myriad authors have published books related to green living, but only a few are worth reading. Finding those good ones by yourself could be like looking for a needle in a haystack, and you are more likely to end up buying a book by a popular author than a book by a good author. But that’s one thing you shouldn’t worry about. If a good book teaching you eco-friendly lifestyle is what you are looking for, you have come to the right place. After intense research, we have come up with a list of books, which by all standards qualify as the best books on green living. Below is the list of 6 best books on the importance of green living. 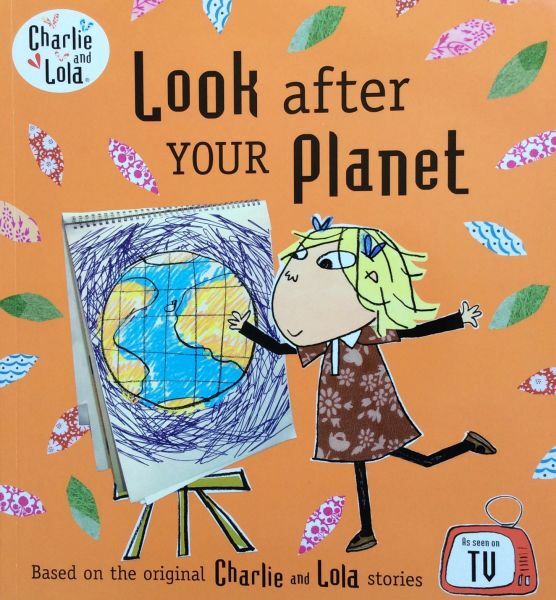 This is the best book on green living for your children. It tells the story of a girl named Lola who thinks that her room is too messy and decides to clean it by throwing away the useless stuff she has inside her room. While she is about to do that, Charlie comes and interrupts her. He tells her why recycling the stuff is a better option to simply throwing it out. He also explains why recycling is important for our planet. This book explains recycling in a very fun way. And it is a good starting point for teaching your children the importance of green living. If your children don’t like listening to stories, there’s also a wonderful animated series based on the book. Once you have attained the fame of being one of the best selling authors, it’s your responsibility to spread good ideas around the world. Barbara Kingsolver has done precisely the same with her first non-fiction book. Kingsolver has a degree in biology from DePauw University, and her extensive knowledge about plants and animals becomes clear in this book. Animal, Vegetable, Miracle tells about the journey of a family traveling from an industrialized city to a rural community. They take a vow to eat only homegrown food or to buy only food raised in their neighborhood. It tells you how eating locally grown food is not only good for your physical and mental health, but also for the planet. 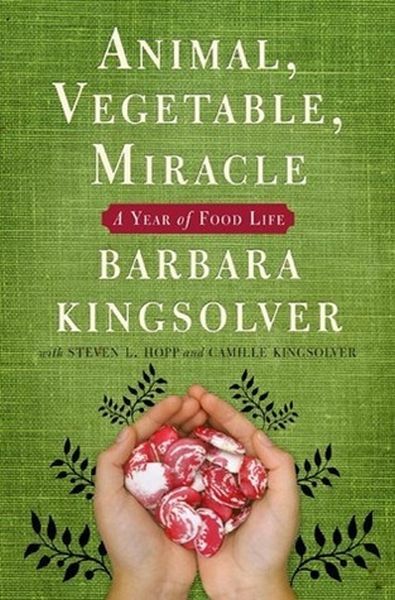 Above all, it’s Kingsolver’s Fluid and poetically writing style that makes this book a must-have for everyone who prefers an eco-friendly lifestyle. This book makes us aware of the painful truth that deeply penetrates our lives. That truth is climate change. Most of us have come face to face at one time or another with reports on climate change. And we all feel so helpless about it that we have started developing an attitude as if climate change is a natural phenomenon, and we cannot do anything about it. 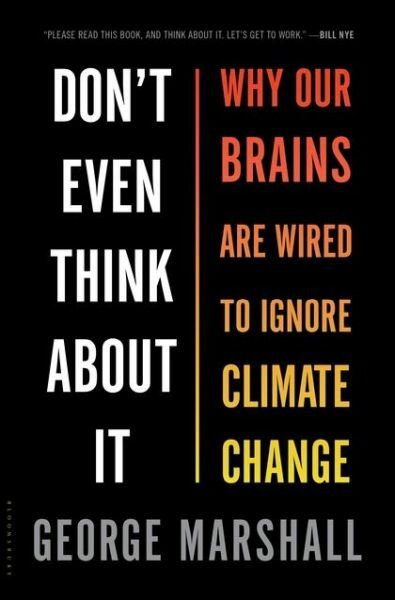 This book contains detailed account of the interviews that the author had with some of the leading climate scientists, psychologists, liberal environmentalists, evangelists, and other types communities and reveals how false and hypocritical our stance on climate change is, and why because of our inherent psychological tendencies, we are bound to ultimately ignore it. 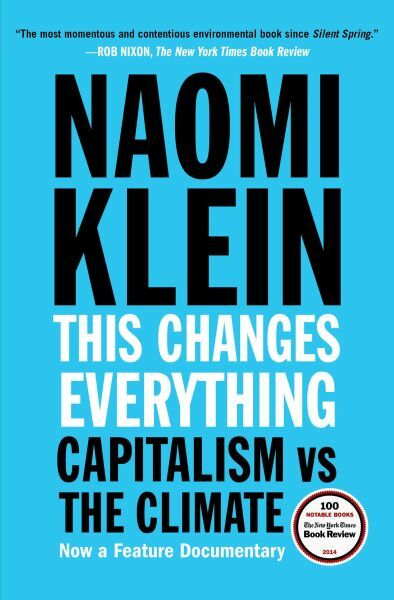 This book tells us how our very socio-economic system is inviting the wrath of climate change. Our society is pushing us to climb the ladder of success and towards becoming one of those who are causing the most harm to the planet. She also exposes the mindset of the people who are constantly denying all the facts related to climate change because it would rob them of their privileges. After telling us about our present-day market’s inability to fix climate change, she details how bridging the inequalities and rebuilding the local economies can still give us some hope. This book is an eye-opener. It’s important yet frightening. It would alter the way you look at the society and climate change. This book by Frances talks about the importance of little things in averting the global crisis. We cannot take any path-breaking step towards saving the planet if we stick to the same mentality. Changing our mindset is what we should do first. 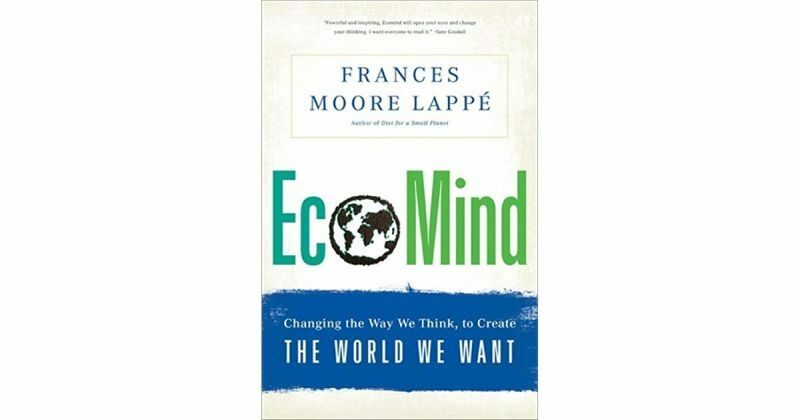 In Ecomind, Lappé not only tells us about the thought patterns that make us ignorant towards the damage we do to the environment, more importantly, he tells us about how to stay clear from them. Like many other books on eco-friendly living, this book doesn’t thwart our spirit by repeatedly telling us painful facts about the damage we are doing to the environment. It stresses not on problems but on the solution. It shows us how to be eco-friendly in the real sense. It shows us how to have an ecomind. In this book, Pollen shows the diseases people living in a modernized society bring upon themselves just by the type of food choices they make. He tells us how by being thoughtful about what we eat we can live a healthier and more fulfilling life. In Defence of Food shows the advantages of eating less, eating green and eating unprocessed food. There’s a famous quote ‘You are what you eat’. 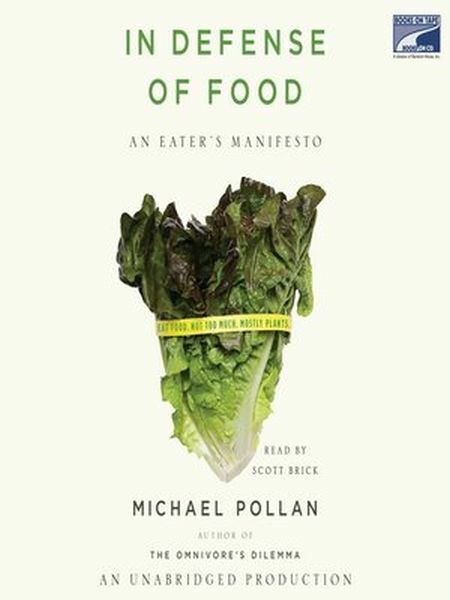 No book brings more light to it than In Defence of Food by Michael Pollen. Those of us who realize the harmful impact of all our activities on the planet knows the importance of green living. When it comes to living a greener life, knowledge is the key. You won’t know how to live a greener life until you know what exactly is a greener life. If not for ourselves, at least for the sake of our children, let us do our best to live a greener life.